The room is essentially a sleep sanctuary, adjacent to the showroom, totally private and void of salespeople and other customers, so you can snuggle in and get comfortable. 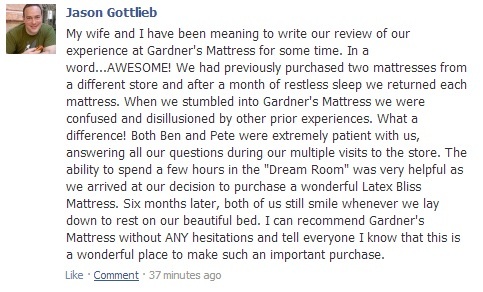 Gardner’s is the only mattress store in Lancaster County that offers such an experience to you. On a reservation basis, we will prepare the Dream Room with the mattress and pillows of your choice, proper mattress and pillow protectors, and sanitized premium sheets to encase the mattress for a fresh experience. A Dream Room appointment may be for as little as 15 minutes, but can last for up to 4 hours if desired. 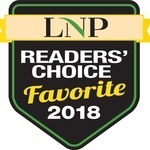 The anticipated end result of a Dream Room visit is to ensure that the mattress being tested is the one that best suits your unique sleep needs. 1. How do I reserve a Dream Room appointment? A Dream Room appointment is arranged after spending time in the Gardner’s showroom with one of our sleep consultants. 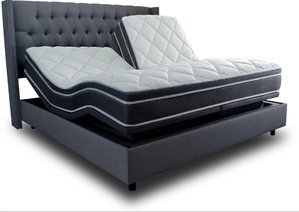 Our sleep consultants will help you narrow your mattress options down to the one you feel best suits your sleep needs. If you feel you need additional time on the mattress (and we encourage you to! ), a Dream Room appointment will be arranged. A $50 deposit is taken upon reservation to get the room ready and a 4 hour window of time is determined during store hours. 2. How should I use my time in the Dream Room? Quite literally, take a nap! This is your opportunity to “try before you buy”, so make the most of your time by paying attention to the support that the mattress provides and how your body feels compared to how you sleep at home. A permanent fixture of the Dream Room is a power adjustable bed base, so many folks will experience the benefits of elevating the legs and head of the bed to customize comfort. Some people will bring a good book and simply relax and some even choose to watch TV (The Dream Room has a flat panel TV with Cable!). For couples, cuddling is encouraged, although we ask that the bedroom activity stop there out of respect for the room and future sleepers. 3. Why do you charge $50 to use the room? While the $50 deposit is non-refundable, it is 100% put towards your mattress purchase. 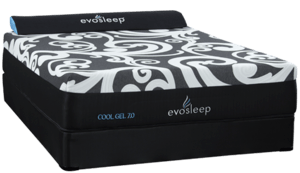 So in essence, it’s really not a fee, it’s a deposit towards a better night’s sleep! 4. What do you do to ensure a clean sleep environment? First, any mattress entering the Dream Room is encased in a proper allergy and bed bug proof zippered cover. 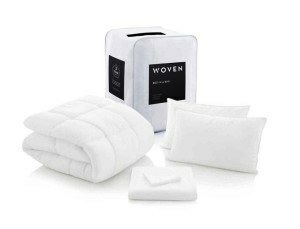 Second, we provide extremely high quality, fresh sheets and pillowcases. Second, after each Dream Room appointment, they mattress is completely stripped of sheets and encasements and those items are laundered in our sanitizing washer and dryer which is located on site. 5. I know that Gardner’s provides the pillows of my choice and premium sheets, but can I bring my own pillows and sheets? Absolutely. In fact, bring your pajamas too! We want you to get as comfortable as possible in the room so that you can focus on the mattress. 6. What if I choose a mattress via a Dream Room appointment, but don’t like it when I get it home? Don’t fret! 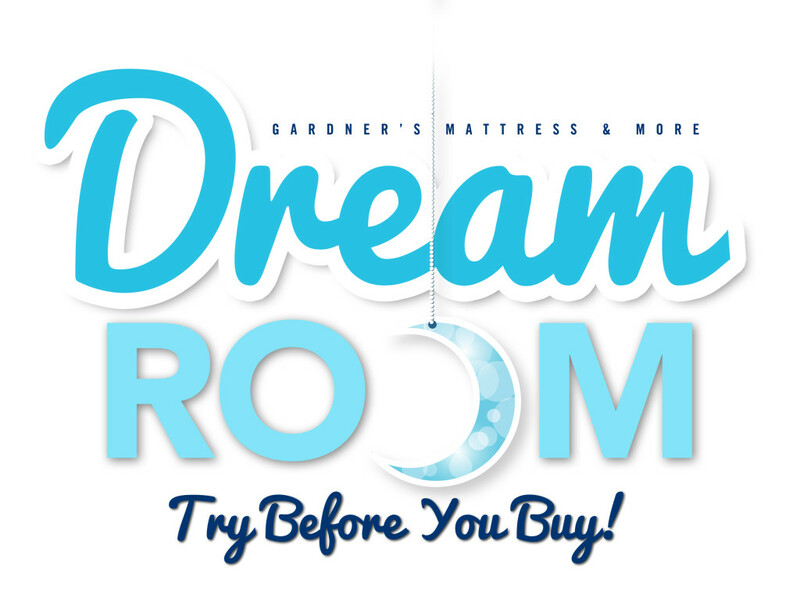 Every mattress purchased through a Dream Room appointment comes with a 1 Year Comfort Guarantee and exchange program. If you don’t love your new mattress, we’ll switch it out with a mattress that you will! 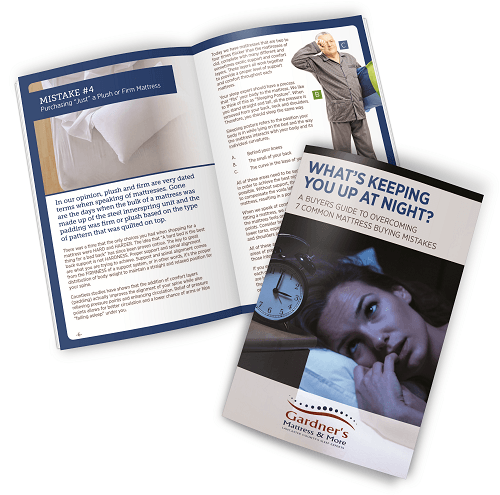 Get our FREE Mattress Information Guide! Our mattress information guide is the best research you can do BEFORE you start shopping for your next mattress. 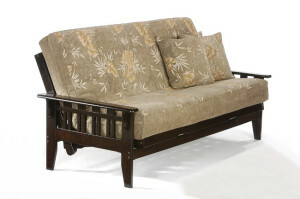 The goal is to cut through the clutter of mattress shopping and this guide will do it!